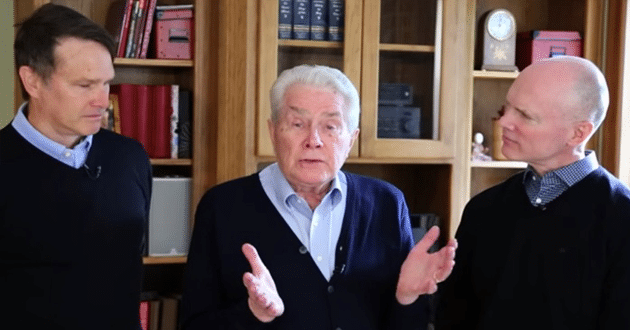 Luis Palau, center, announces his cancer diagnosis via video on his website Palau.org with his sons Andrew, left, and Kevin, right. 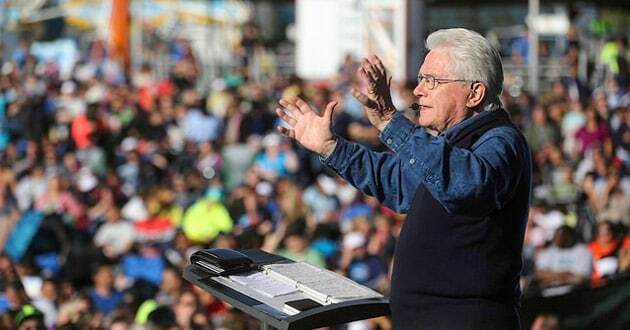 Christian evangelist Luis Palau, who has preached across the globe for five decades, says he has late-stage lung cancer. “Everything is ready and if the Lord wants to take me home in the next few months or two years or whatever it is, I’m ready,” Palau, 83, said in a video recorded with his sons Kevin and Andrew and uploaded to YouTube. The Argentine-born preacher, who moved to Oregon in his 20s and is based in the Portland area, said he noticed symptoms in November but thought they might indicate pneumonia until doctors ran tests. Palau said he currently feels “fine” and is full of energy and asked for prayers as he and his family face treatment decisions that he expects will limit his preaching and traveling schedule. 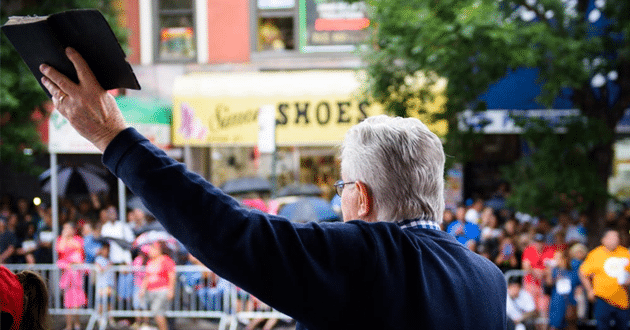 But he said he remains confident in the longevity of his ministry, which includes his son Kevin as president, son Andrew as an evangelist and son Keith on the development team. Palau and his team have preached in hundreds of cities, from Washington to London to his native Buenos Aires. His ministry has put a new spin on more traditional crusades, incorporating extreme sports on the National Mall in 2005 and including concerts and service projects in a monthslong “CityFest” in New York that culminated with tens of thousands of people at a Central Park evangelistic rally in 2015. 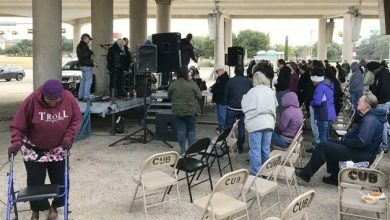 “You have to keep constantly renovating yourself, rethinking, reapplying,” if you want to be a successful evangelist in the digital age, he said before CityFest. His ministry estimates that he has spoken to 30 million people in 75 countries. Palau, author of dozens of books, also has been featured in radio broadcasts in English and Spanish on 3,500 radio outlets in 48 countries. In November, the ministry announced plans to release a feature-length film about Palau’s life and legacy in theaters in October 2018 in North America, South America and Spain.